For the past couple of months I’ve been working on a post about developing a content strategy. But pretty soon it became clear that the topic is too big to cover in a single post. In fact, there’s scope for several, so before we get to the strategy post, I thought it would be interesting to look at the tactics I use to create content. Take a look at the organic keywords people have searched in order to land at your site. Although, Google’s move towards secure search means most traffic will now be classified as ‘not provided’, there may still be some valuable information you can extract and begin creating content around. Try and understand what people are looking. 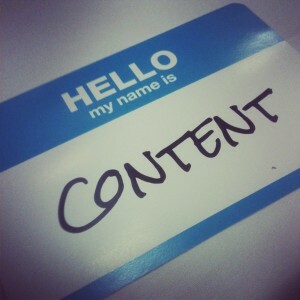 Is there an unmet need or common questions your content could answer? Again, scour your analytics to see what posts perform well and help deliver website traffic, leads and sales. While you should never post duplicate content, you should look at ways to revisit, update or expand upon the topic covered in successful posts. Things change and best practice develops over time, so look there’s an opportunity to develop a thought leadership position on industry trends. If you can understand what terms are popular, you can begin to craft content which you know people will search for. Google Trends and its Keyword Planner Tool are two excellent platforms that give you an understanding of search trends for particular keywords. 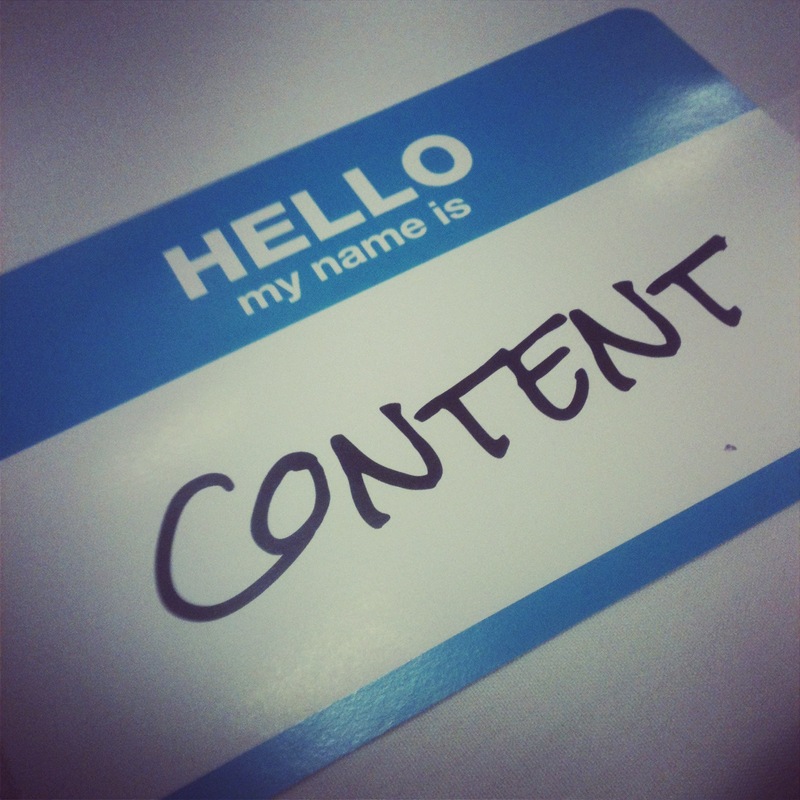 Understand them first and then begin crafting content. Using an SEO tool like Moz or Positionly you should keep track of your most important keywords and then using this data, create content to enhance or consolidate their position. From experience I’ve found that fresh, targeted content, on-page SEO and fully utilised meta description helps improve visibility. Take a look at the Google Webmaster Guidelines to familiarise yourself with best practice. To understand the conversations which resonate with your customers you can undertake an online conversation analysis or ‘landscape audit.’ Many digital agencies with enterprise listening tools will be able to carry out this project and identify key areas and topics of conversation for your brand to create content around. If you’re on a budget you can undertake a slimmed down version with free listening tools. Your customers are a fantastic source of content ideas. Often they want to know more about a particular product or have a query about functionality. Get in touch or arrange a meeting so you can find out about their problems – and then help to solve them with content. Equally, Sales and Customer Service are probably the two functions which communicate most with your customers. Speak with these teams to understand the types of questions and problems customers are experiencing. Understand their needs and then begin crafting content which meets it. Most companies are sitting on a treasure trove of data that can be leveraged to craft compelling content. This will vary enormously depending on the company you work for, but I’d recommend that you speak with your Analytics team sooner rather than later to discover trends and stats that can help your brand tell its story. Identifying seasonal search trends, products that are increasing in popularity and any local market insights is a good place to start. Then you should use these numbers, data and percentages to craft your story. For a content strategy to work effectively it’s important that you have a deep understanding of the environment in which you operate and the ability to respond quickly. Is there discussion around new legislation, a burning industry issue or a news article? When this situation arises people will often be searching and looking for leadership from trusted organisations. This is a huge content opportunity. There’s been a lot of discussion about the move towards timely content and real-time marketing (RTM) – and the potential benefit for brands. The new reality is that for content teams to win the battle for attention they need to be listening 24/7 and be ready to create content quickly and respond. Edelman Digital is leading the way in this area with its Creative Newsroom framework. How do you keep content fresh and engaging for your audience?